The price for this item is to be negotiated. 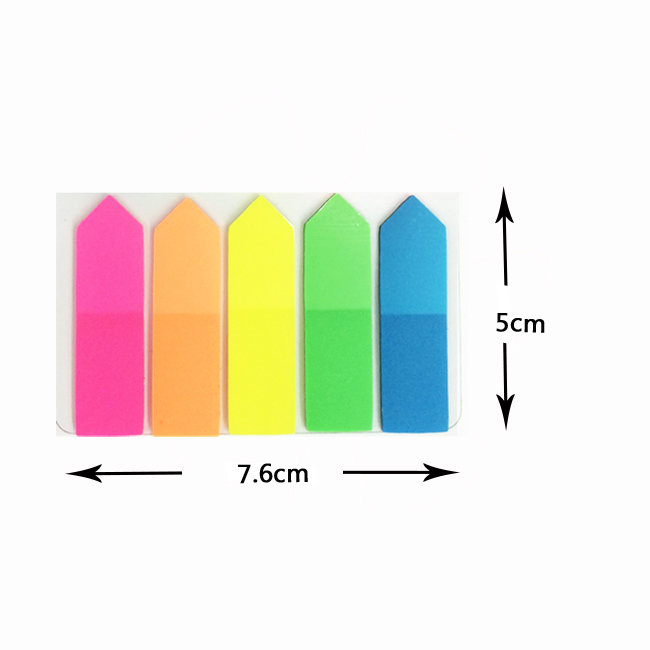 Please contact supplier for further information. 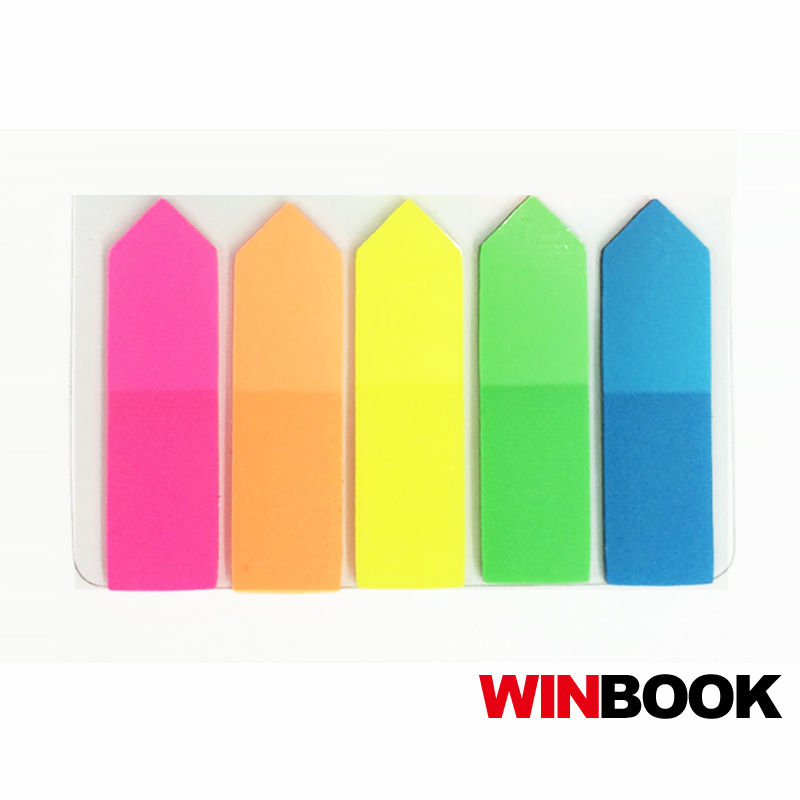 Sticky Note Pad,Colorful Post it Notes. 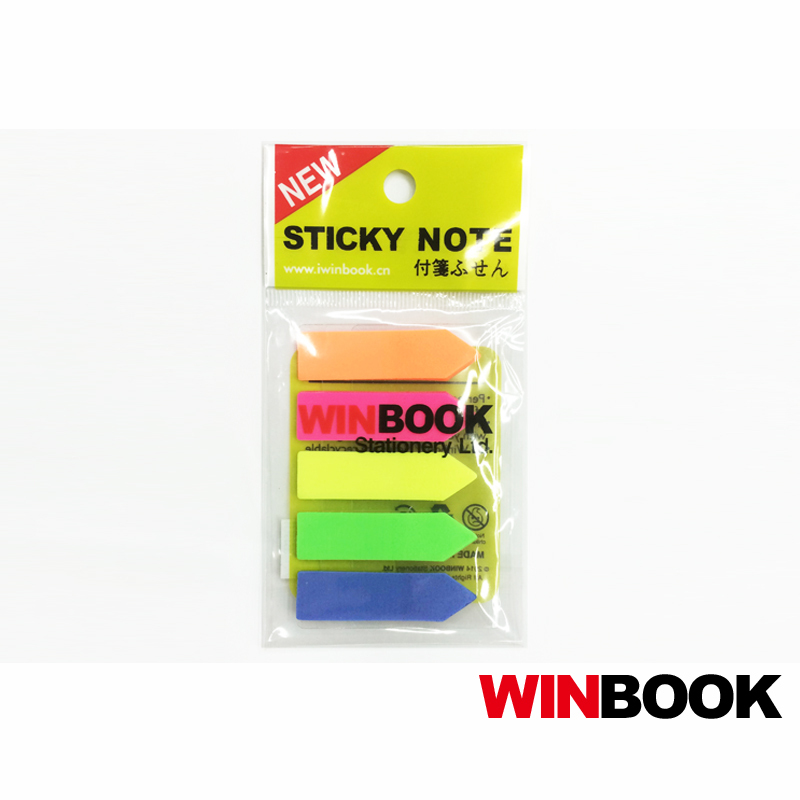 We are manufacture of Post-it & Sticky Notes. Factory is located in Yiwu. Welcome to our store, Address : Distruct H, Gate 56, 2F, Street 14, 24448 & 24010.